Downtown Reno with an amazing central location near the Truckee River, UNR, St. Mary's Medical Facilities, Starbuck & Casinos. Easy access to I80. Views from bedroom and living room. This beautiful west facing 1br 1ba patio condo offers a upgraded kitchen with nice appliances, granite slab counters & new laminate living room floors. HOA provides garbage, water, electricity, heat and cooling. 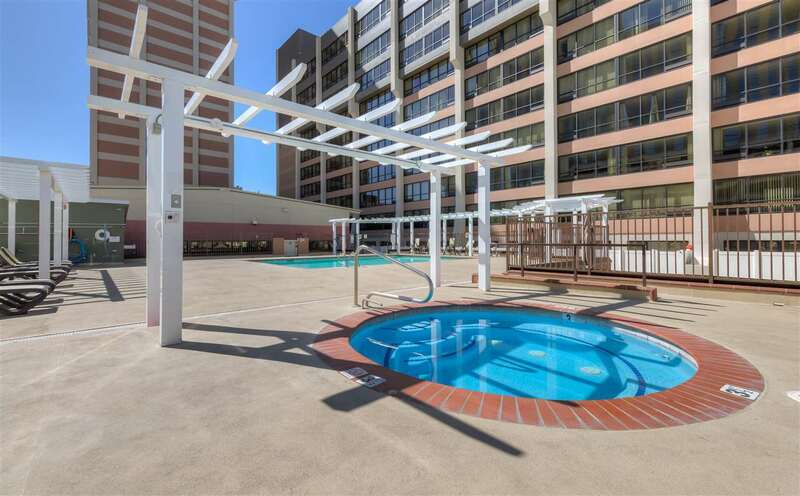 HOA offers a community center, rooftop pool & spa, and fitness center. Why rent when you can own for less!